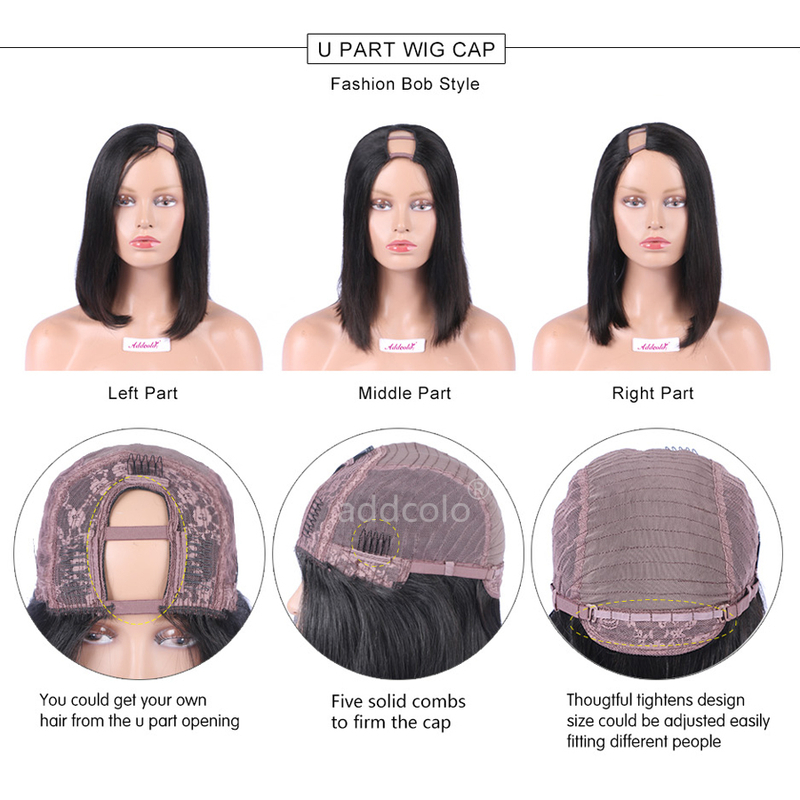 I️ love this wig! 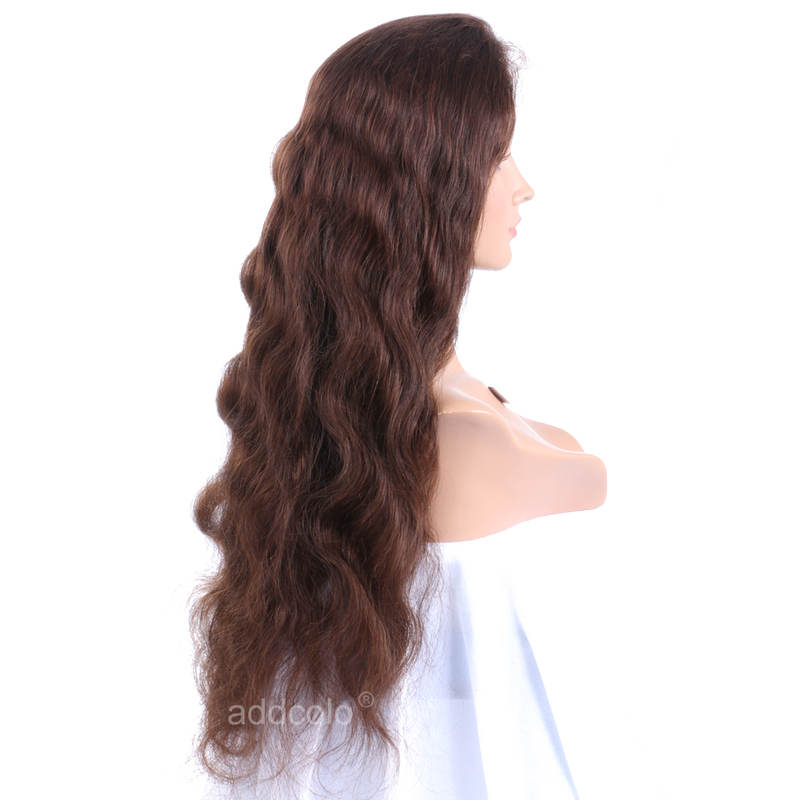 I️ buy hair 2 times a month and this is by far the best I’ve ever had! 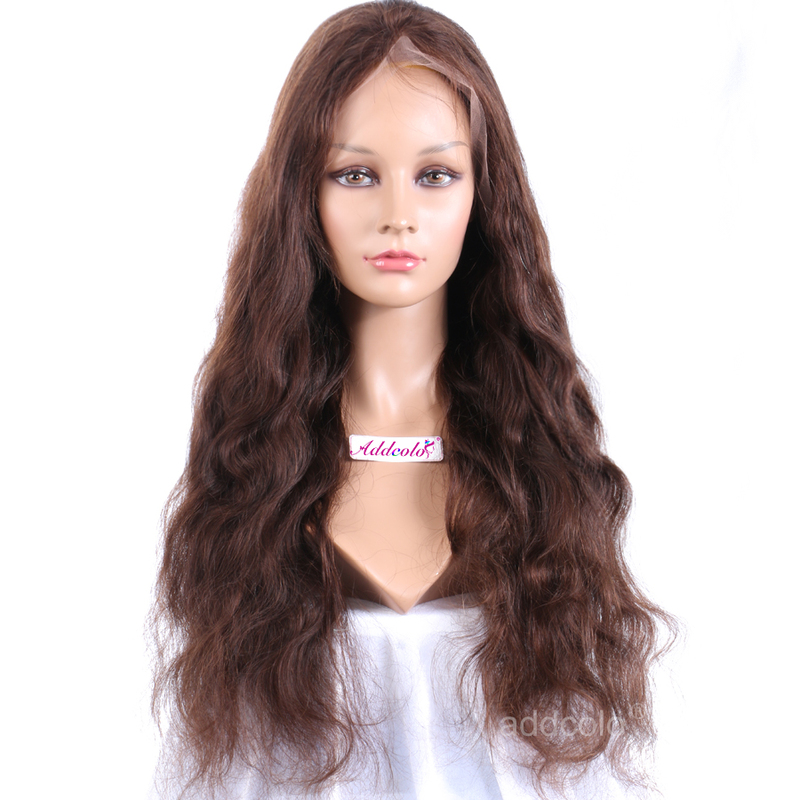 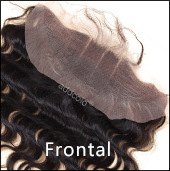 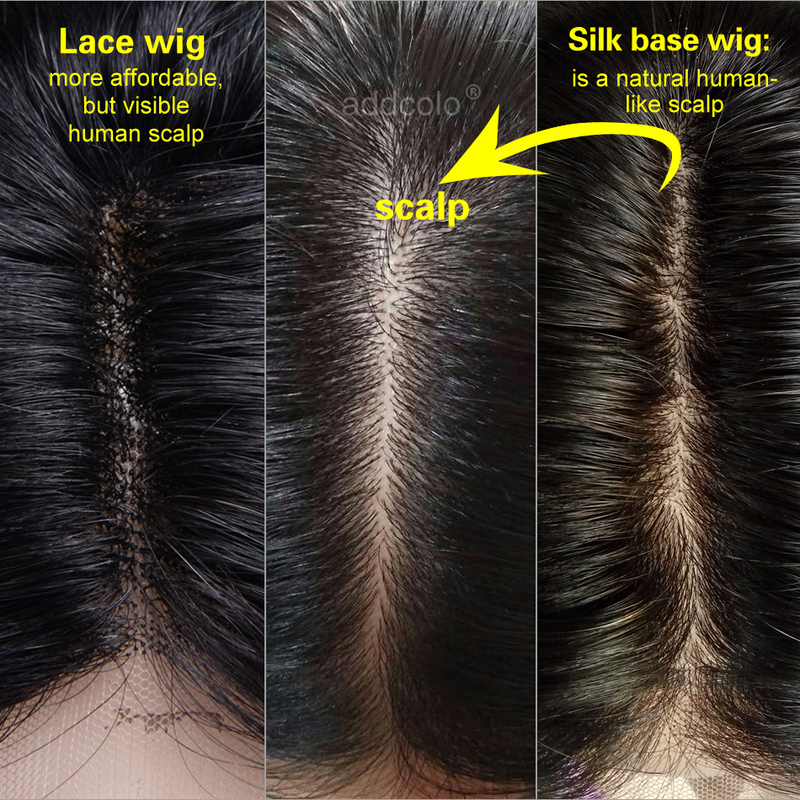 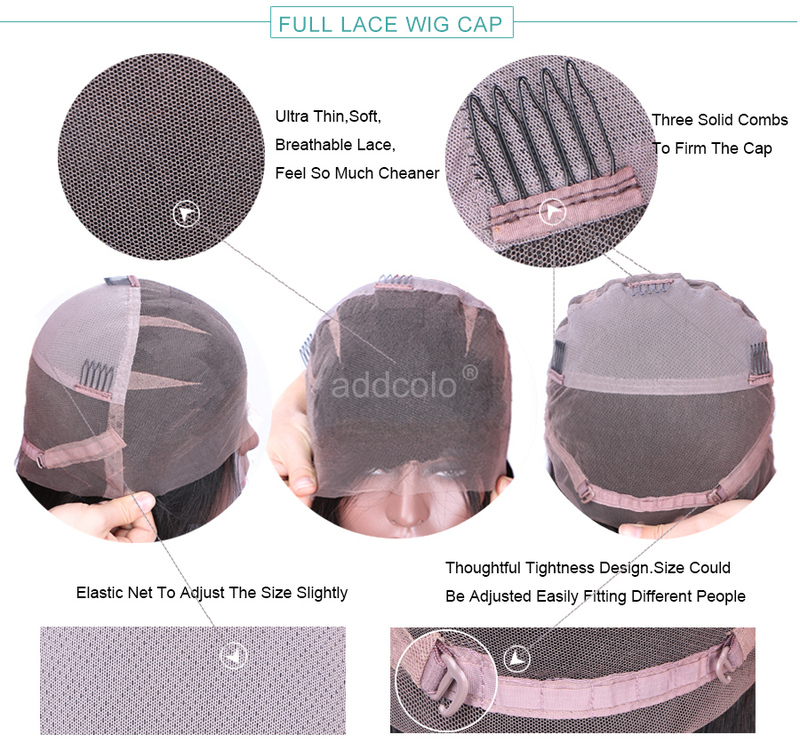 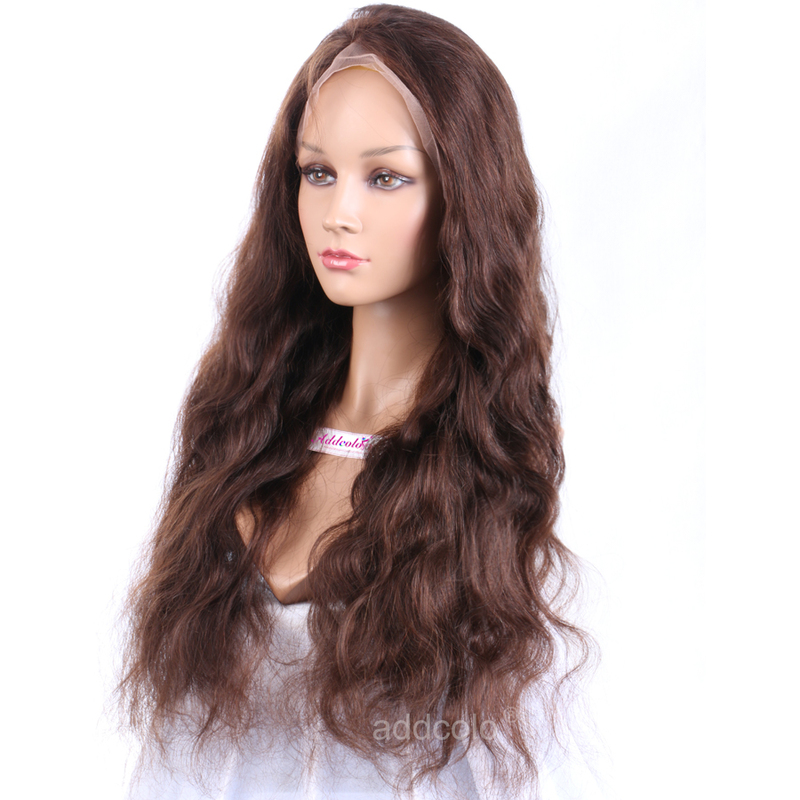 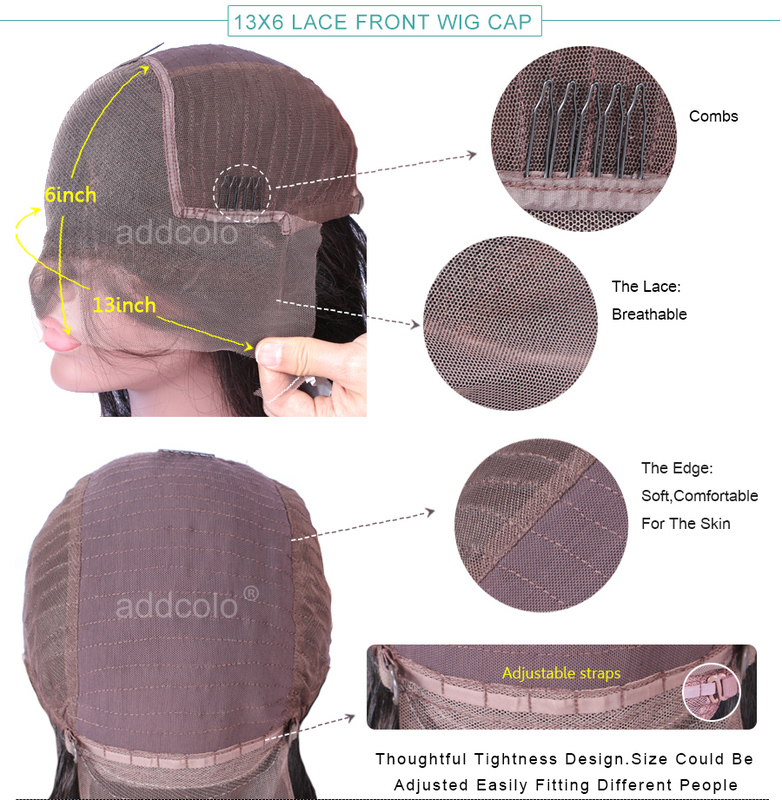 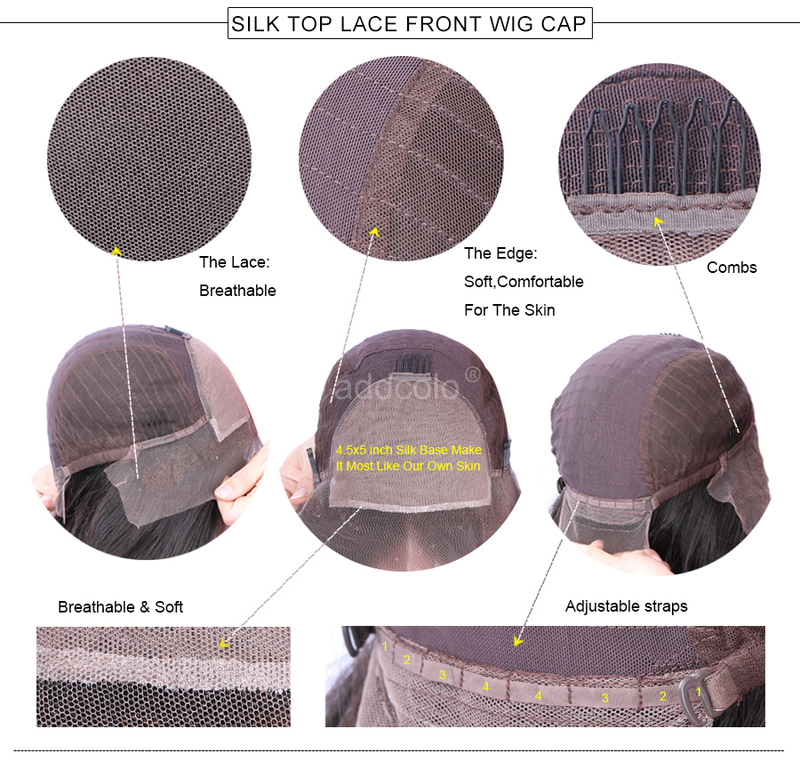 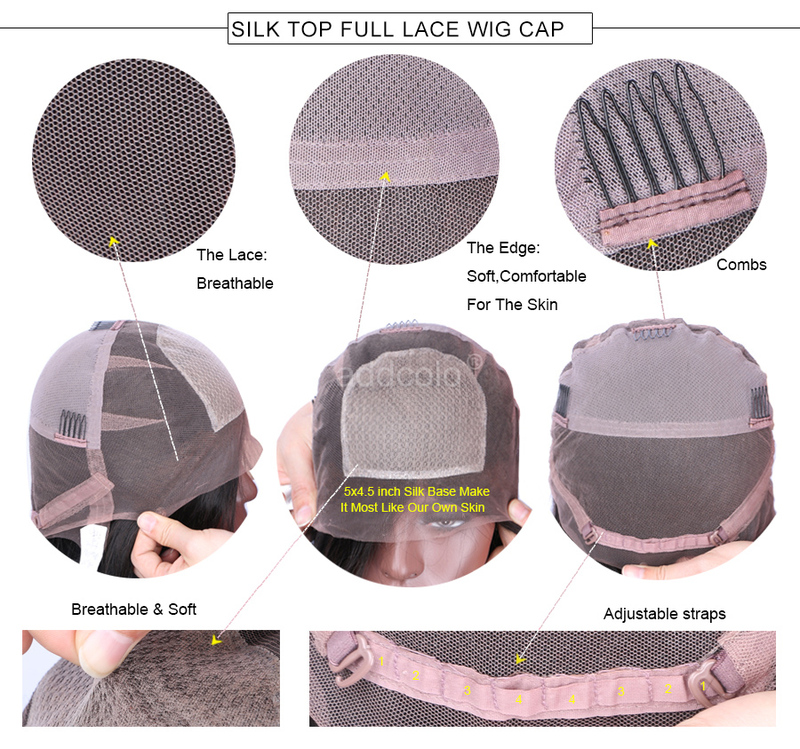 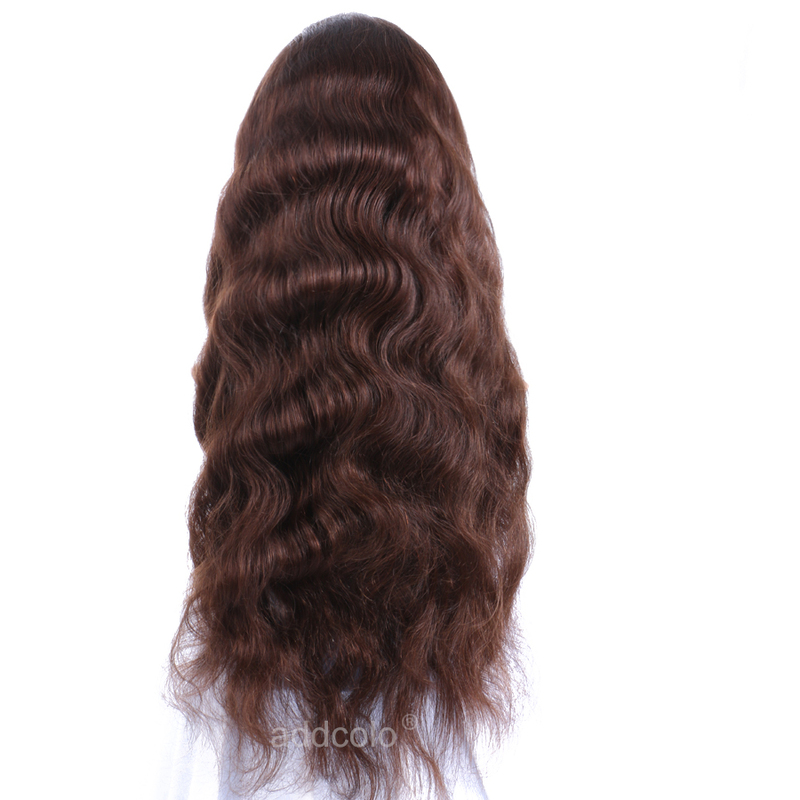 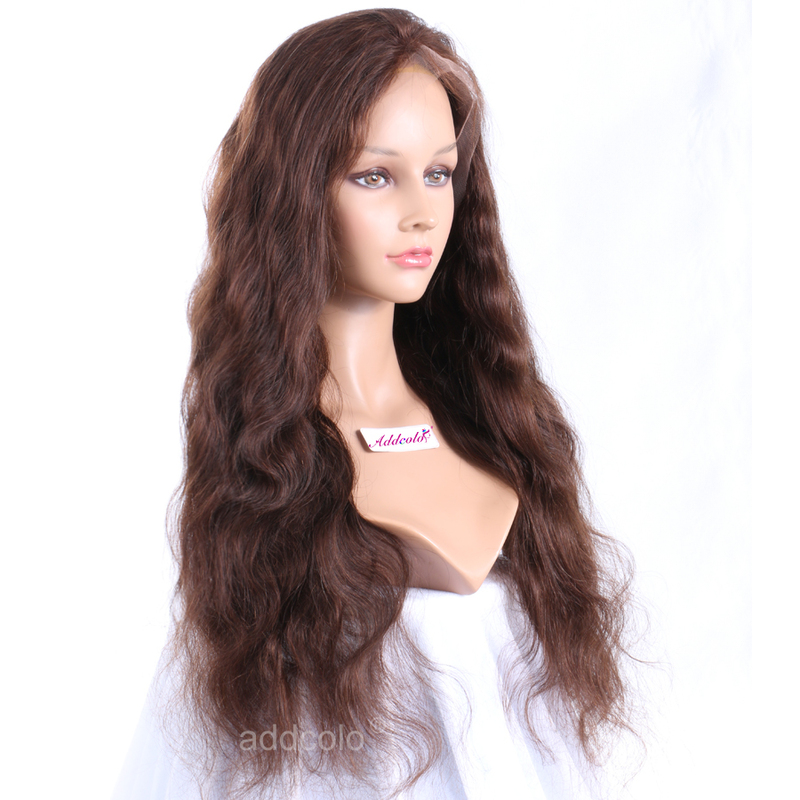 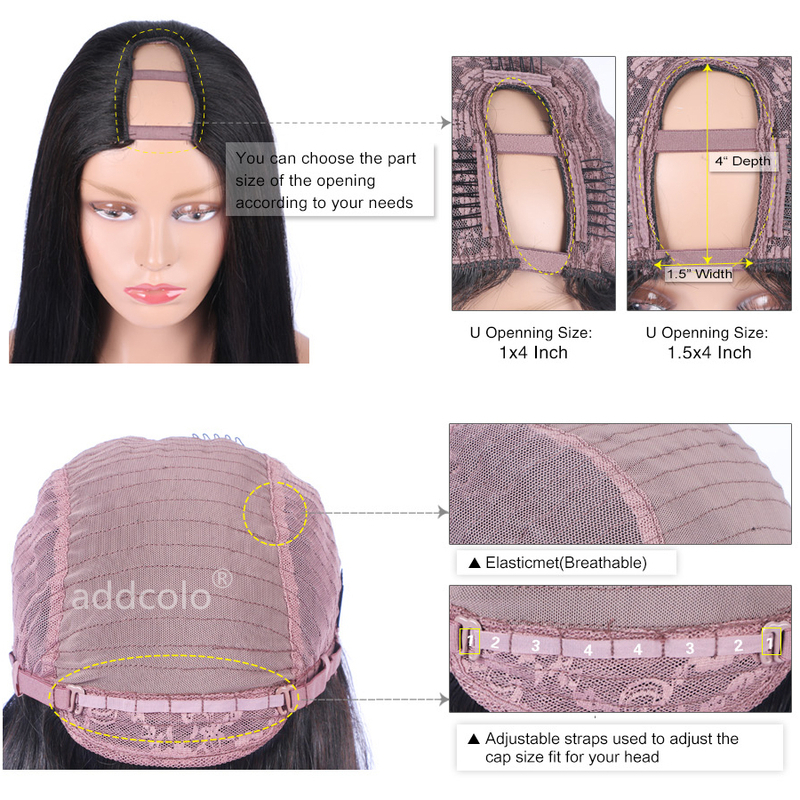 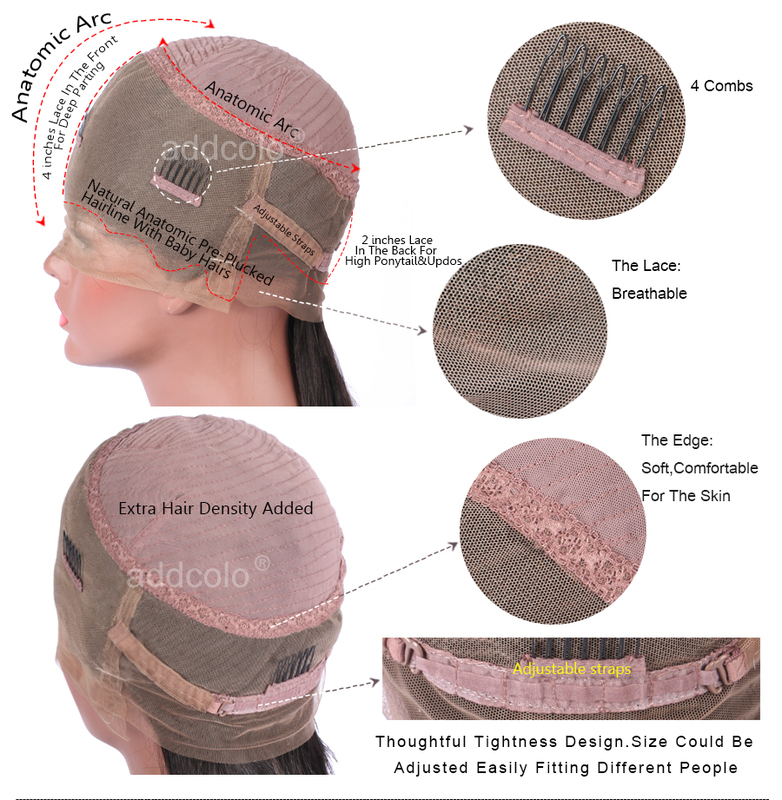 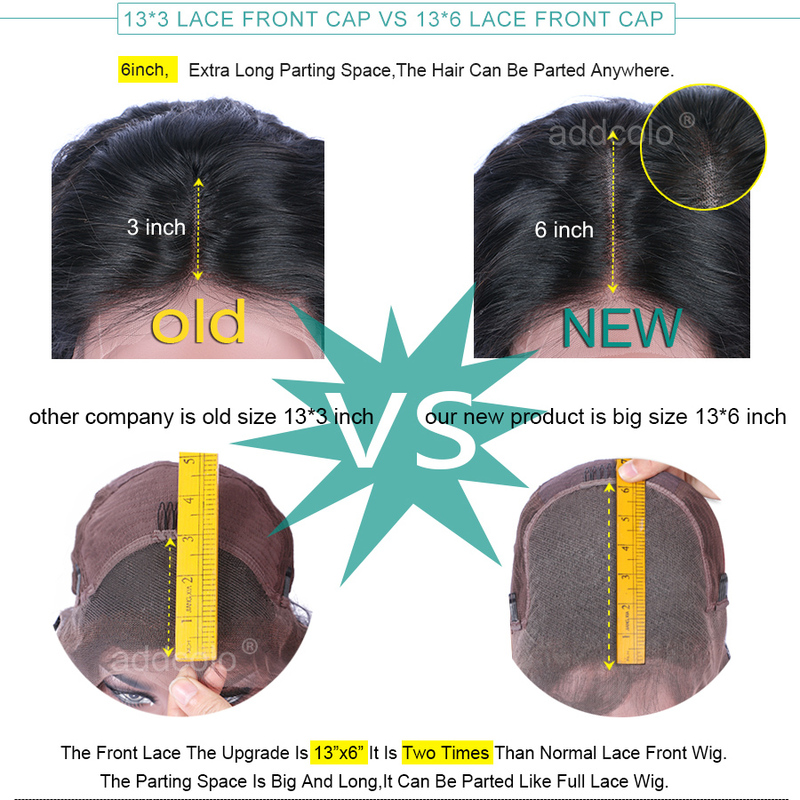 Question about 【Wigs】Human Hair Lace Wigs Brazilian Hair Body Wave Wig is Successfully Submitted.